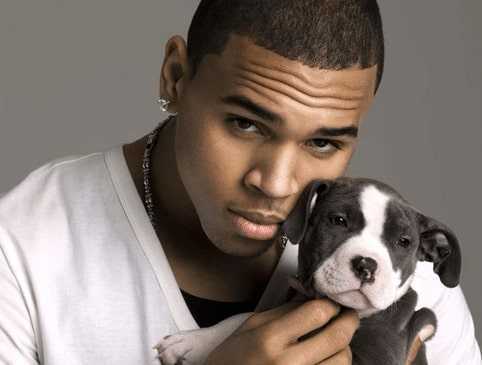 Chris Brown is popularly known for his sweet music,and controversial happenings is one of the best artists in the music industry. For those who have known him recently, they know him as the ‘Loyal’ hit song singer. For those who knew him before that, the number of his popular and loved filled songs is countless. He is one artist who has excelled in so many music genres and amazing dance moves. When it comes to dancing, he is the second artist apart from Michael Jackson, the King of pop to do amazing break dancing while performing live and also in his music videos. He is the best break dancing artist today no doubt about that. He is one guy who doesn’t lack in the mouth of critics. Everything he does is closely monitored by the media, and he is present in so many controversies and scandals. If you don’t believe me, then read on. There are those people who don’t know Chris Breezy (as he is known by his fans) by his music but by the many scandals, he is involved in. He tries his best to lead a private life,but that is ruined by the press and paparazzi who follow him everywhere he goes. Let’s take a look at some of the hidden secrets he has up his sleeves. 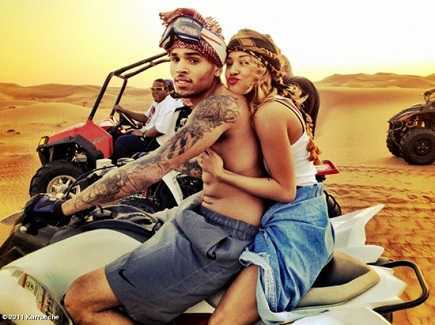 This is one of the secrets Chris Brown never wanted to be known by anyone. In 2013, it was revealed that he suffered from epileptic seizures. They weren’t chronic and were brought by extreme stress and fatigue brought by his busy lifestyle. Celebrities have stalkers following them all the time with cameras and funny stuff. Most of them are after some time with the celebrity. Breezy’s stalkers are kind of weird. A stalker once broke into his home, cooked and ate dinner and stole nothing. Chris Brown’s house has seen its share of craziness. 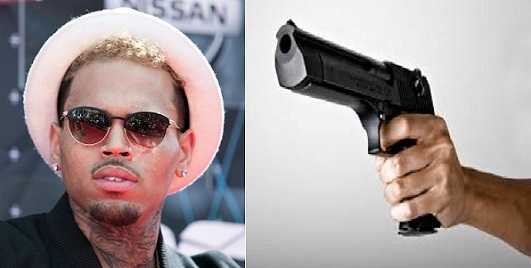 At one point, armed shooters raided Chris Brown’s house and found his aunt. She was shoved in the closet as the thieves made away with cash and other valuables. While he was in the Philippines, Brown was barred from leaving the country at the airport. Apparently, a church was claiming that he owed them one million dollars for a concert he had promised them,but he didn’t show up. It was later resolved,and he left. Talk of emotional abuse to a young boy and Chris Brown can relate. He had an abusive stepfather who was cruel to him and his mother. He recalled one time he came home and abused his mother until she started bleeding. You might be familiar with the grown-upviolent version of Brown but did you know that it started a long time ago? When he was 15, he fought a guy over a chair at a basketball game. He never backed down from a fight! Sort people must have a problem with Chris Brown on this. He is apparently afraid of getting taller than he is. He fears he won’t be able to dance and move his body if he gets too tall. With the many models and celebrities, he has dated, Chris has never got the chance to date his dream date. When he was in high school, he never went to his high school prom as he would have loved to attend it with Ciara. This is not the first time we hear of a disorder in celebrities. He was diagnosed with bipolar disorder and PTSD which contributed to his anger. Kim must have something for black celebrities. 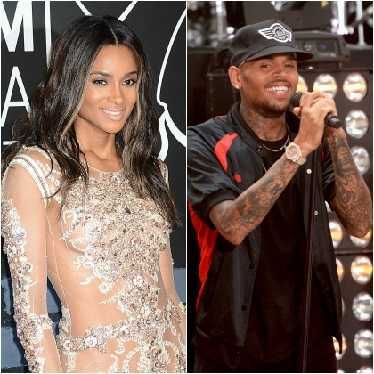 Chris Brown dated her briefly before he took on another celebrity who they had a daughter with. 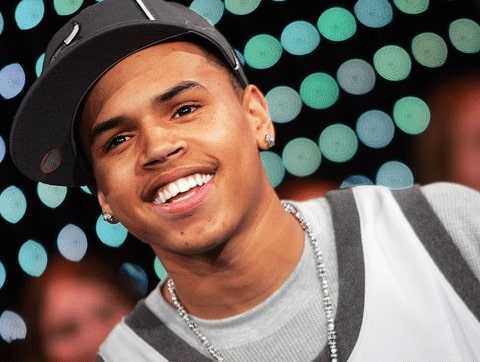 Maybe he hadn’t done the single ‘Loyal’,but he once cheated his ex-gf Karrueche Tran. She ended the relationship after she found out that he had cheated on her with Nia Gonzalez, a relationship whose fruits (Royalty) were permanent. 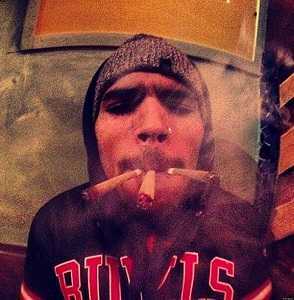 Cigarettes aren’t Chris Brown’s favourites, but he loves smoking marijuana. He has been caught a dozen times on video smoking. 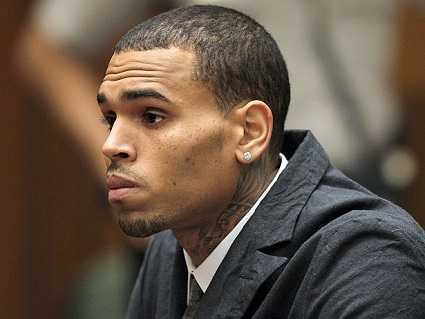 An unknown woman called the police on Chris Brown and forcefully entered his home. The woman said that the singer threatened her with a gun. This is petty for an artist of his calibre, but it’s true. The fan took a photo of him,and he stole the phone. 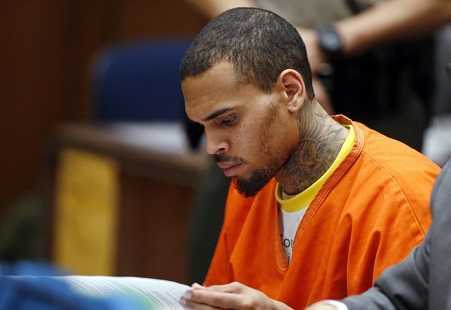 Breezy was denied a work visa to Australia due to the felonies on his record. This was after he beat up Rihanna. 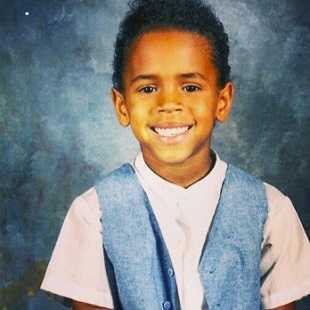 When he was young, Chris Brown witnessed one of his close relatives attempting suicide. Such a traumatic experience.